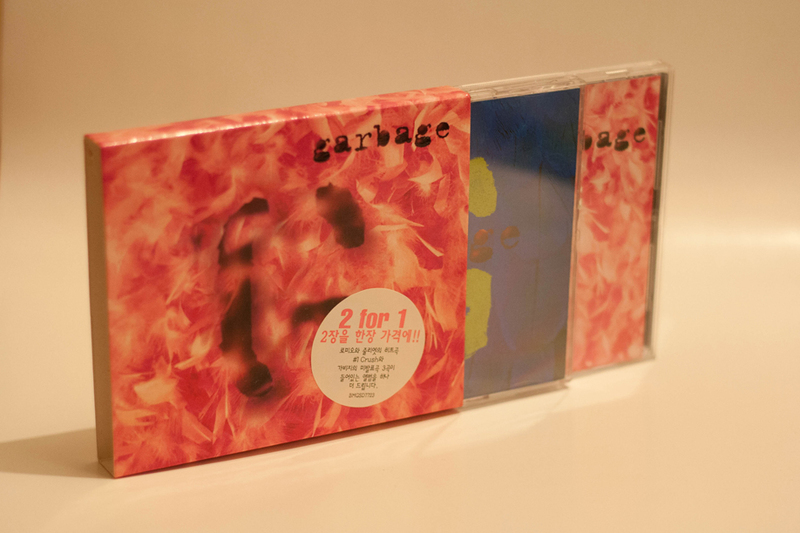 Limited edition CD with bonus disc both of which are housed within a tight fitting card slipcase. This has a Hype sticker which reads 2 for 1 then something in Korean. The release is shrink wrapped when new. 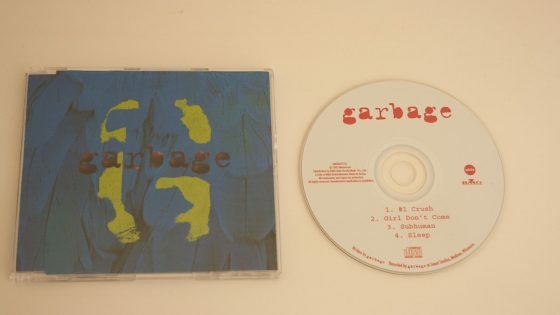 The main CD album has a custom sleeve for Korea which includes Garbage written in Korean on one of the spines. 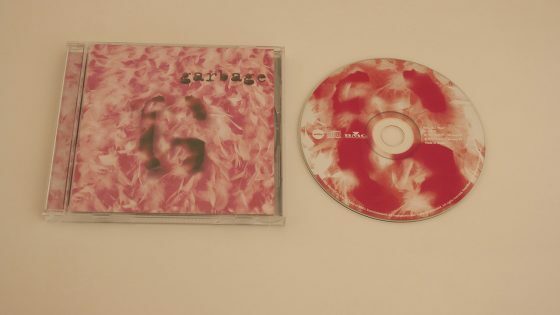 The disc is housed within a crystal jewel case. The booklet contains 10 panels rather than the standard 6, this is due to the lyrics being translated into Korean as well as a 1 page bio on Garbage. The CD is issued by White [D31450] and BMG [BMGSD 7642]. 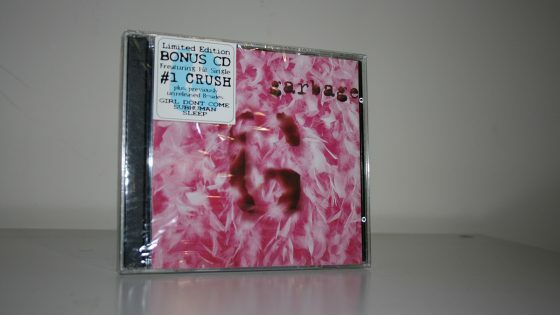 The bonus CD, also called Garbage, comes in a slimline case. The CD was issued by White [74321 480742] and BMG [BMGSD7723].